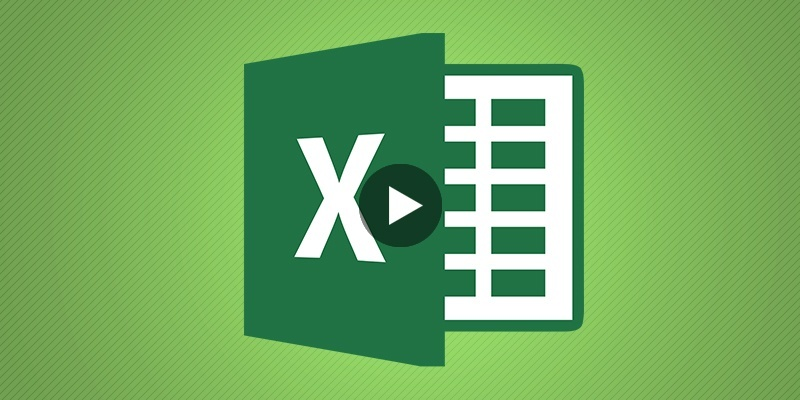 This week’s E-learning challenge is to work out our own challenge, so we have come up a simple example on offering training in MS-Excel putting forth some very basic things to learn in excel. We’ve added some kind of motivation in the form of badges, and the learner will achieve points as he/she progresses. The progress is also shown in the progress bar on the top of the screen. We took screenshots from excel sheets and gave it a simple design. We also designed some badges relevant to the activity that the learner completes. It’s again Articulate Storyline with which we’ve developed this interaction and Articulate can make the most dry concepts interesting and exciting. This interaction helps learners to get some basic knowledge of working in excel. So Go for it…. !